Shopping the easyfundraising way with Digme Fitness, could not be easier. Follow the instructions below, and create an account today to start supporting a cause or charity of your choice. Save money and get free donations! Right now Digme Fitness has these great deals for easyfundraising shoppers. Just click through to Digme Fitness using the buttons below, to make sure your donations are tracked when you shop. 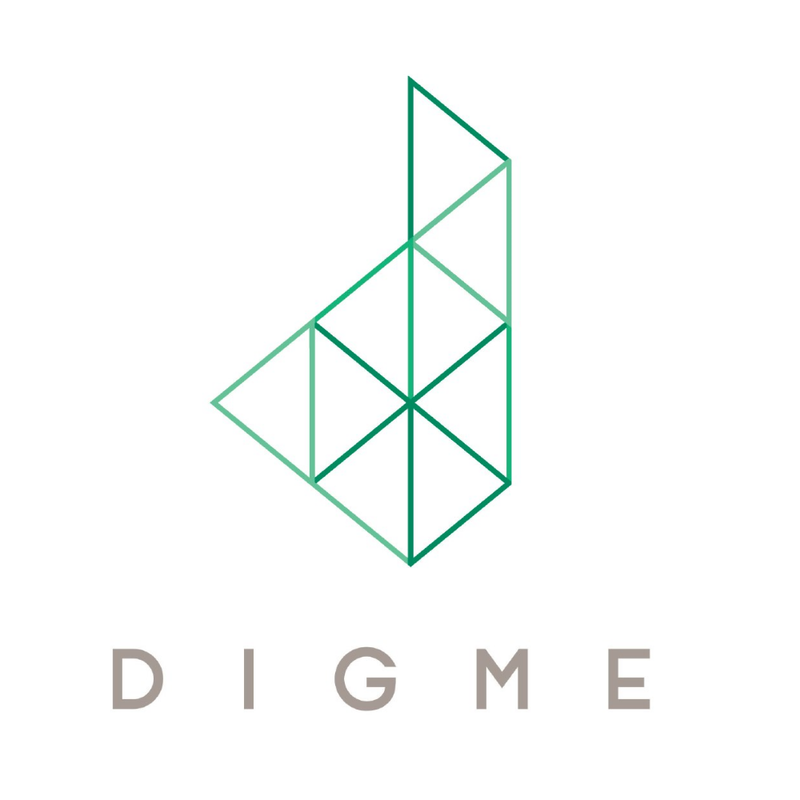 Digme offers a diverse range of authentic group exercise classes in an inclusive, community-focused environment. Whether you want to get lost in the music and ride to the rhythm, track your fitness using data or experience an exhilarating HIIT class, we have something for you. We have a flexible, pay-as-you-train pricing model and a fantastic team of highly-qualified instructors who will inspire and motivate you. Fun, accessible fitness for everyone from first-timer to fanatic.